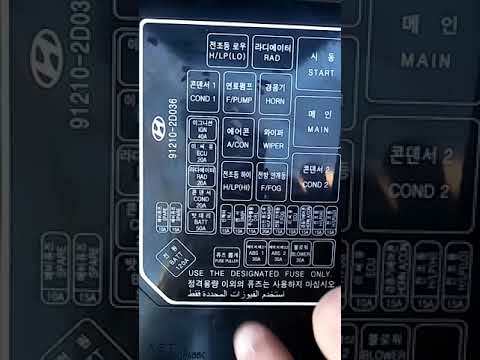 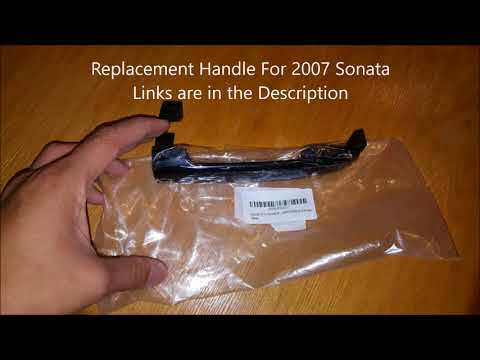 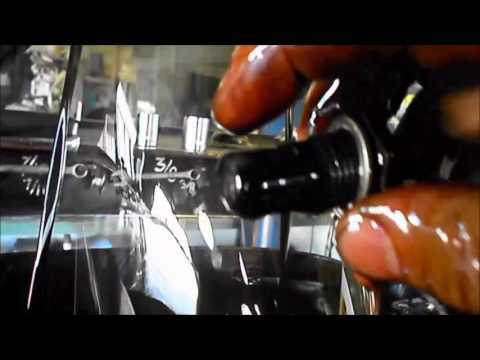 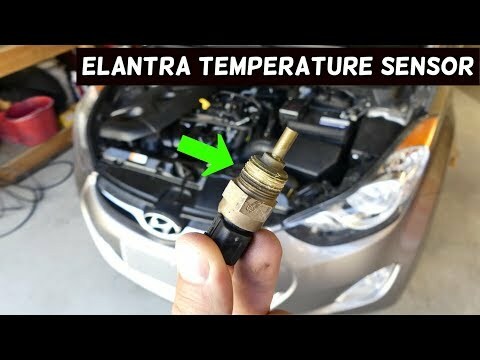 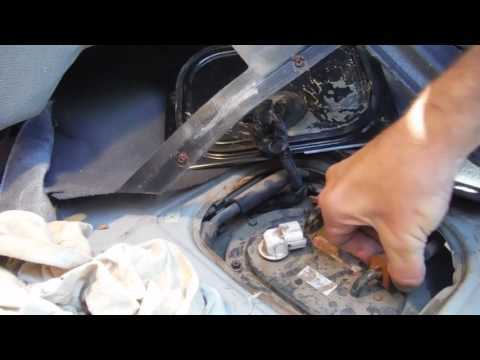 Learn how to replace the thermostat in a 2.4l Hyundai Elantra 2004. 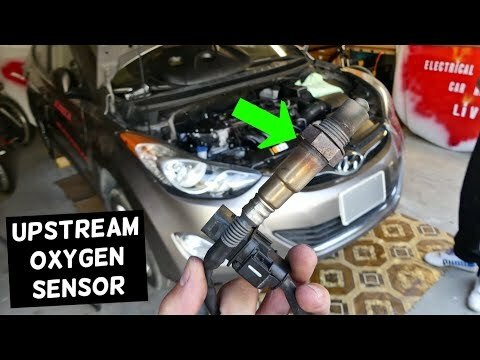 Had a P0128 code because the thermostat was stuck open. 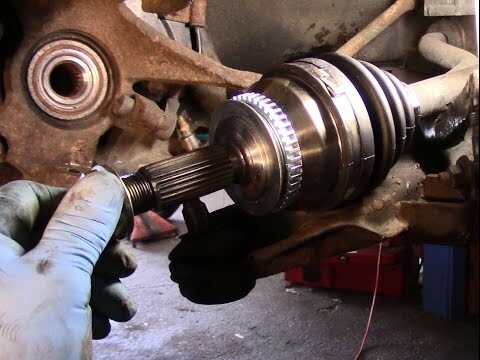 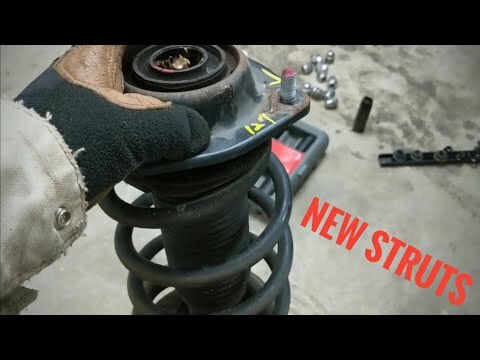 Follow us on Facebook: https://www.facebook.com/FocusedGarage/ Instagram: https://www.instagram.com/focusedgarage/ Learn how to change out the struts and shocks in your 2011-2016 Hyundai Elantra. 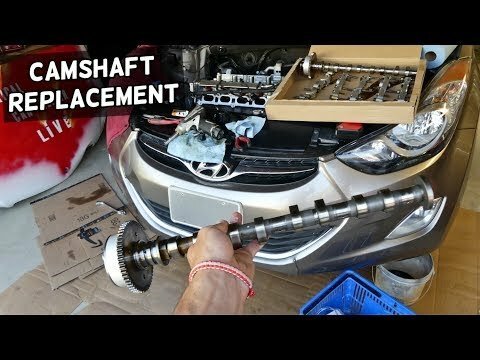 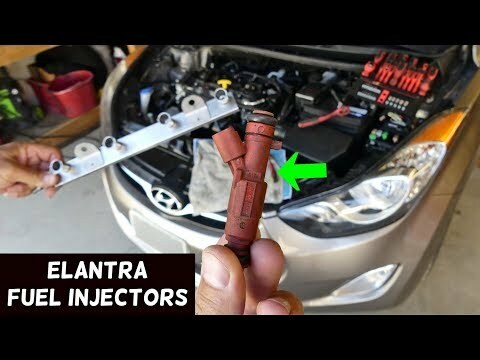 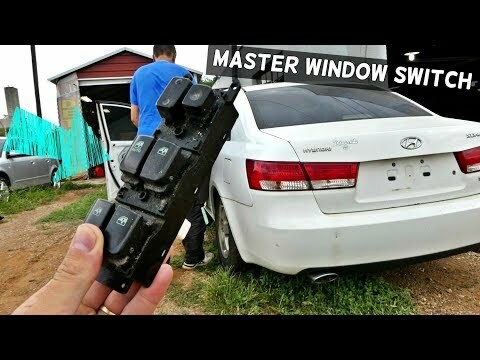 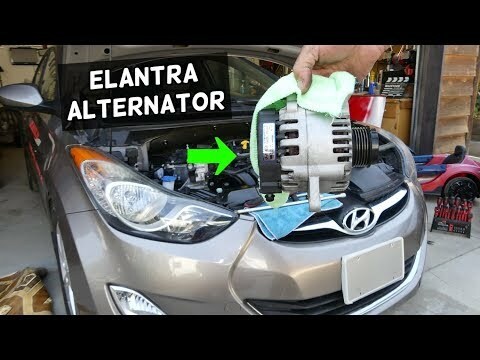 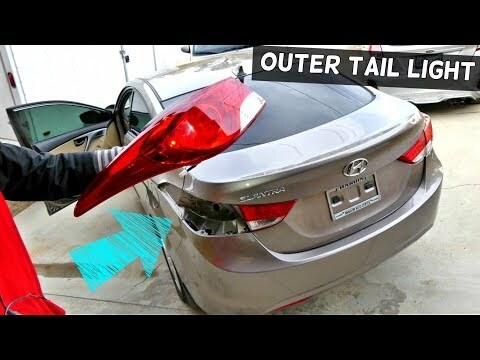 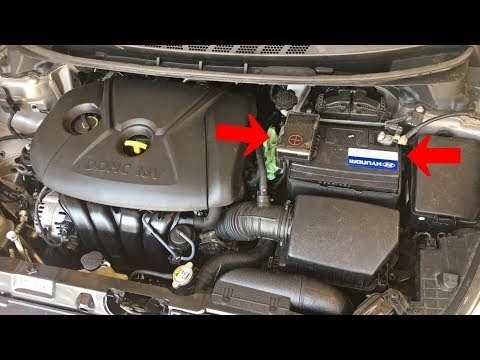 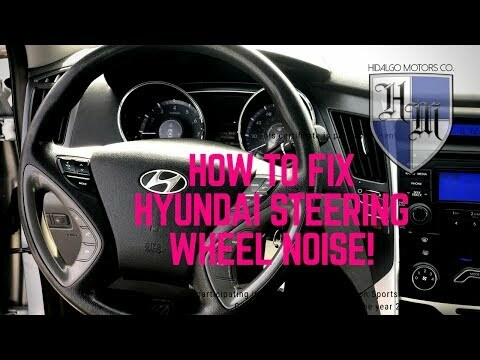 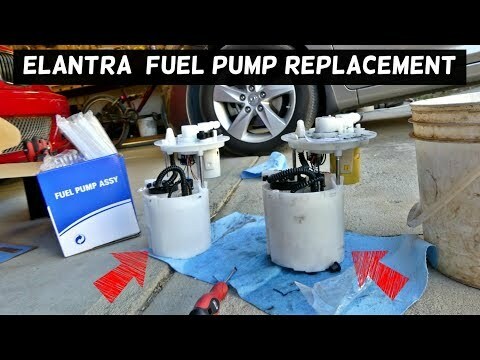 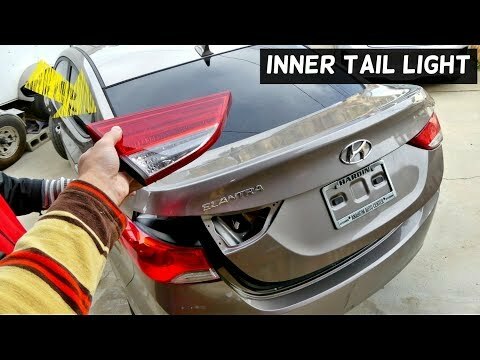 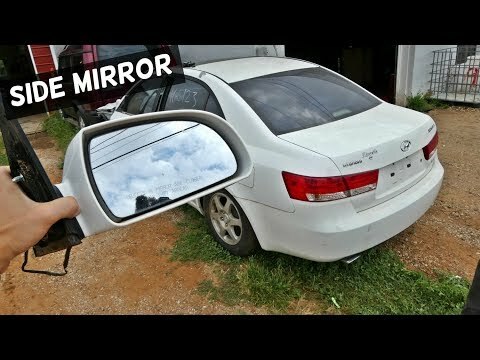 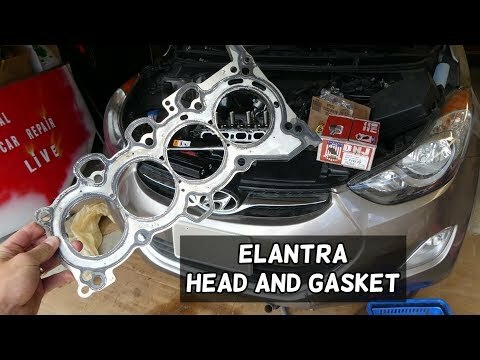 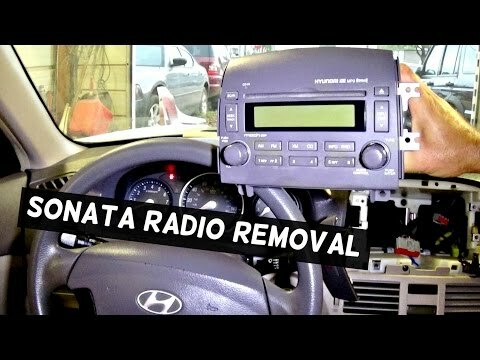 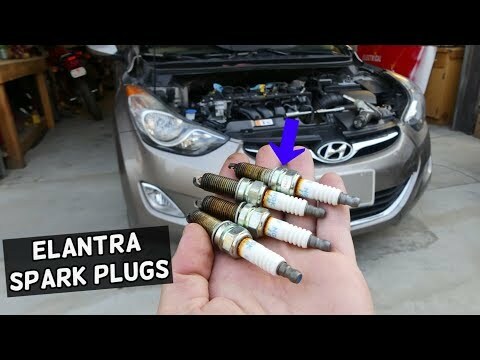 HOW TO FIX A HYUNDAI ELANTRA (CRANKS, BUT WONT START!) 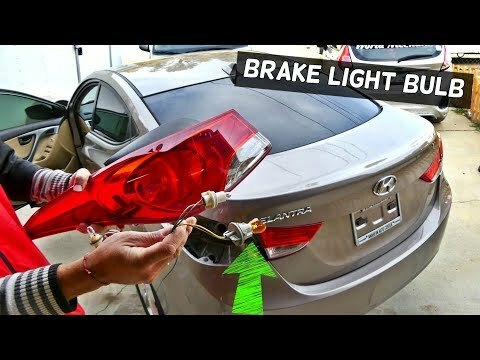 SOLVED!!! 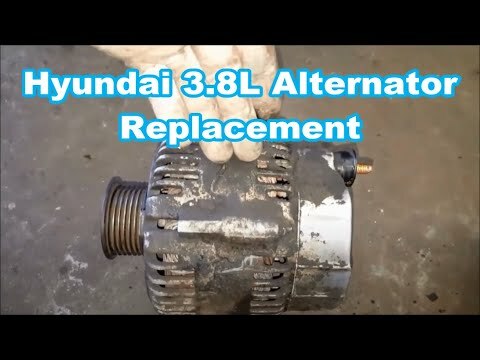 01-06 hyundai elantra crank, but no start. 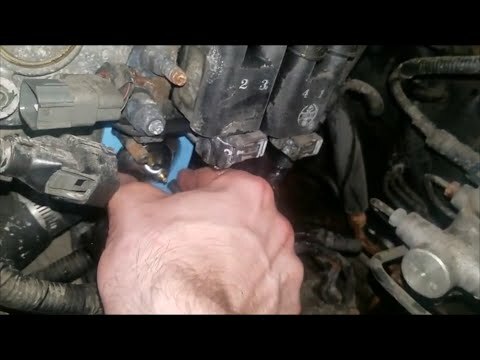 easiest fix! 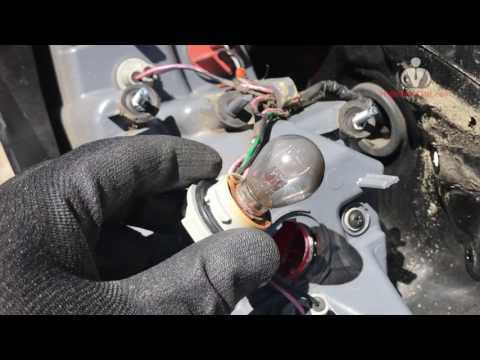 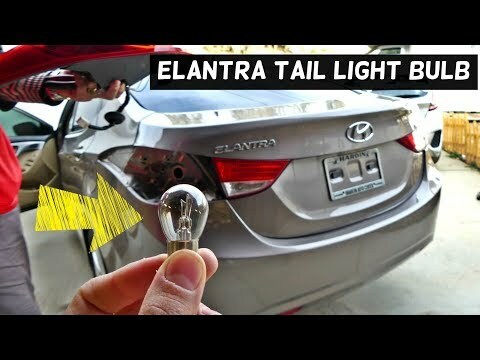 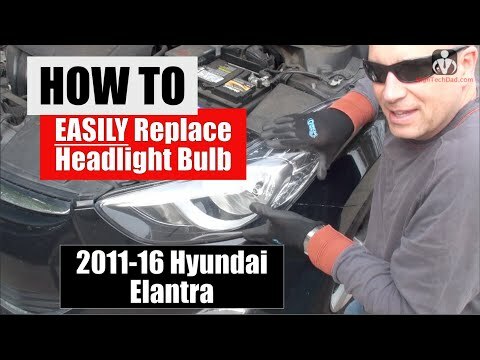 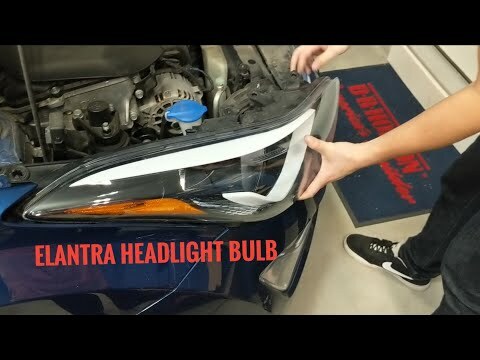 Follow us on Facebook: https://www.facebook.com/FocusedGarage/ Instagram: https://www.instagram.com/focusedgarage/ Learn how to change out a headlight bulb in your 2011-2016 Hyundai Elantra! 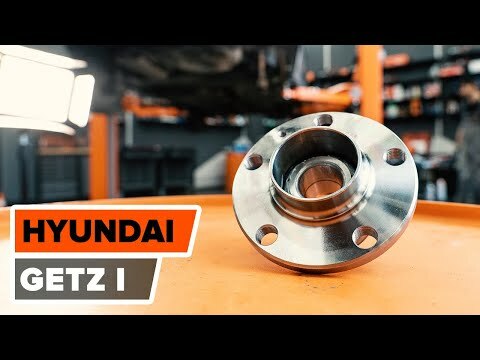 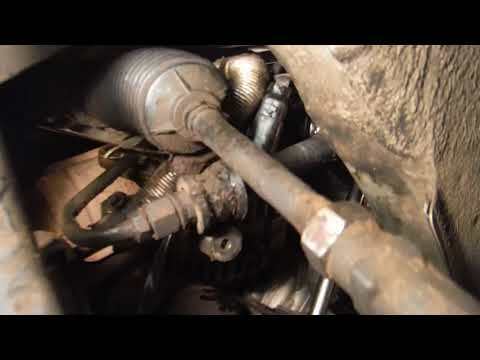 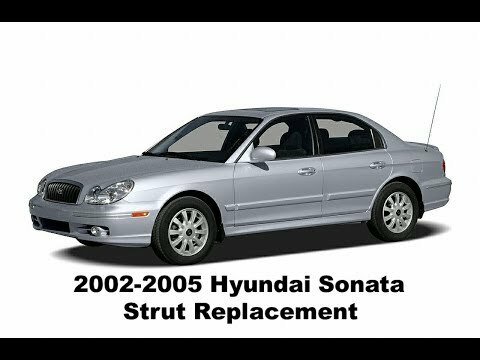 In this video I will show you everything that you need to know so that you can replace your own axle.All the Hyundai Elantras from 2001-2006 are the same procedure.This car is a 2002 Elantra.